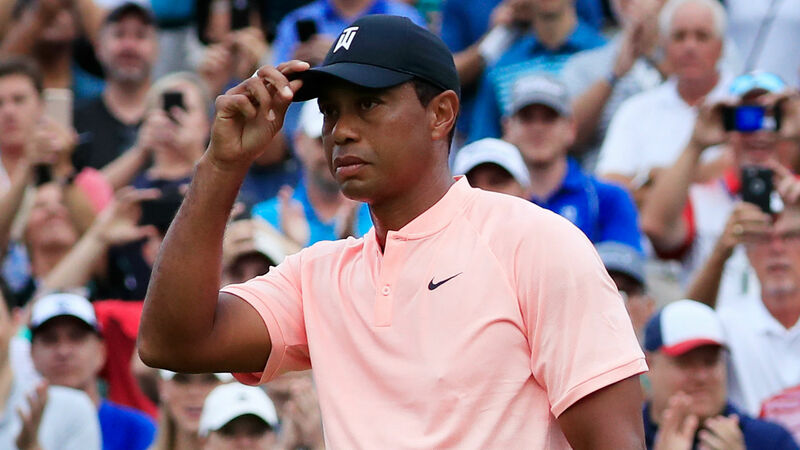 Tiger Woods is now one of many Nike athletes to come out in support of the company’s newest ad featuring Colin Kaepernick as the face of their 30th anniversary ‘Just Do It’ campaign. “It’s a beautiful spot,” he said after the second round of the BMW Championship on Friday, via ESPN. Nike received both praise and criticism after the ad, narrated by Kaepernick, aired during the third quarter of Thursday Night Football, but their business decision may have proved successful after reports of a jump in sales came after the NFL’s season opener.